Did you know that the US alone consumes 500 million straws each day – enough to circle the Earth more than 2.5 times per day. That adds up to 182 billion straws a year! 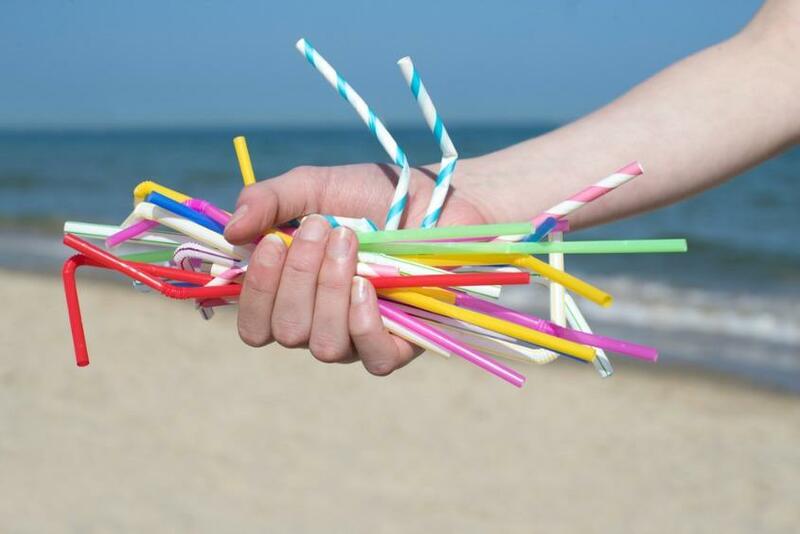 Yes, most of these straws end up in the world’s oceans. Straws are one of the top 10 most commonly found items at beach clean ups. Once in the ocean, they end up being mistaken for food by marine life. When swallowed, straws can cause injury or even death, or they can become painfully jammed into orifices – remember the turtle whose suffering sparked outrage. 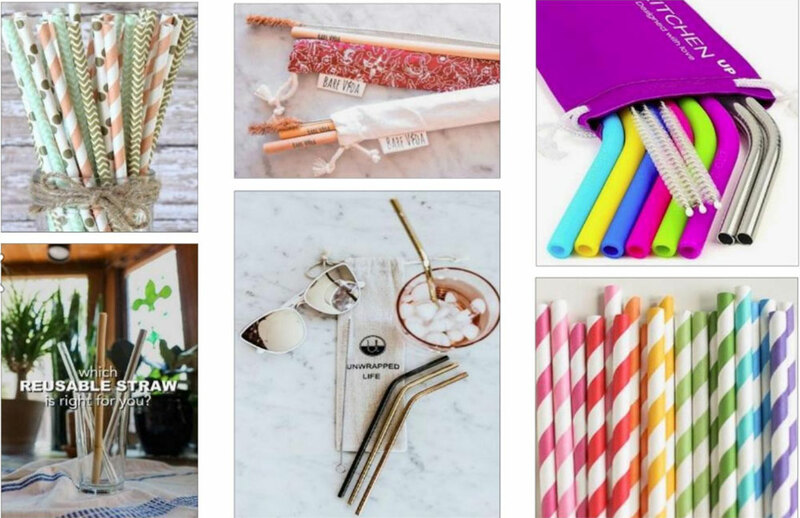 Straws, coffee stirrers, cocktail straws, big, bendy straws — gradually break down into microplastics and toxins leach into the water.